The Oyo State Governorship candidate of the people’s Democratic Party, Engineer Seyi Makinde has reiterated the party’s commitment to empower all local government by making them functional in order to fast track rapid development of all communities and villages in the rural area of the state. 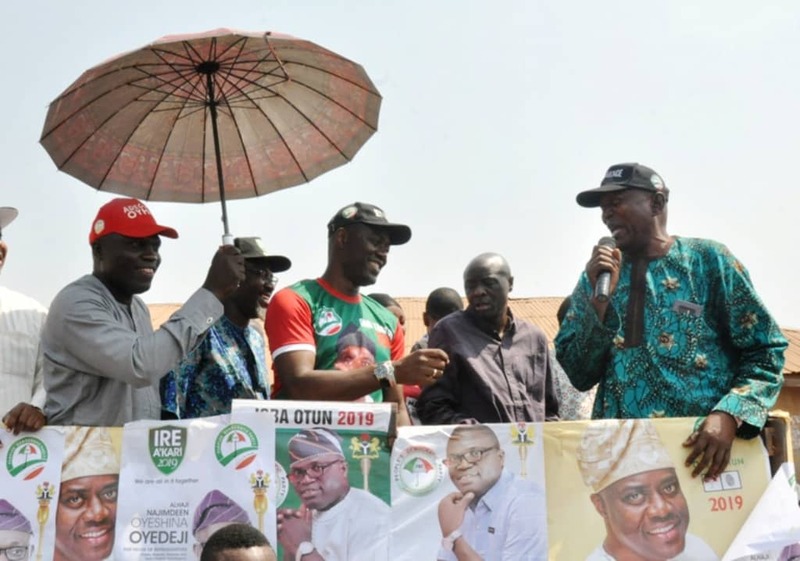 Engineer Seyi Makinde disclosed this yesterday at Okaka and Otu communities when the PDP campaign train visited Itesiwaju local government area of the state . Seyi Makinde noted that no state can achieve maximum development if the local government areas are marginalized, starved of fund and also dominated by the government at the center with the issuance of various inhuman policies. The party’s Governorship candidate while disclosing that most infrastructural development visible at the agrarian local government areas were initiated and provided by the PDP Administration, lamented about the level of setback most of this areas are subjected to at the moment.hence he promised that the third tier of government under his leadership will be given a free hand to function properly and efficiently as expected. 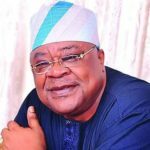 However , he promised that incoming pdp government under his leadership and his deputy engineer Rauf Olaniyan in the state will positively change the face of local government administration in order to bring fast relief to the present hardship and suffering of residents of the state who resides at this region and also boost the economy. Meanwhile , Engineer Seyi Makinde has disclosed that coming Election will foster Liberation of the masses from the shackles of poverty if the endeavor to vote their conscience. He pleaded with resident of the state to avoid being manipulated by greedy and selfish politicians to sell their votes as this will not only aid another four years of hardship and suffering and setback to the state. While canvassing for vote for all candidate under the people’s Democratic Party, he charged residents to be vigilant, protect and stand by their vote on the day of election in order to make it count. Among dignitaries who accompanied Engr. Seyi Makinde to the meeting included Engr. Raufu Olaniyan Deputy governorship candidate, Alhaji Kumi Mustapha PDP state Chairman, Bayo Lawal DG campaign organisation for Seyi Makinde, Dr. Nureni Adeniran former local government chairman south west and former commissioner of Education Oyo state, Sen. Hosiah Agboola and Chief Jacib Adetoro. Onnoghen: PDP Suspend Campaigns In Protest.